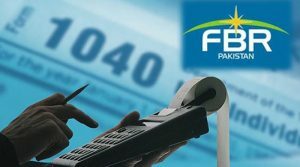 Punjab government has approved a summary to replace Dr. Umar Saif, Chairman Punjab Information Technology Board (PITB), according to reliable sources who added that the charge is likely to be given to Habibur Rehman Gilani, a senior bureaucrat, who will be appointed in accordance with the new rules. 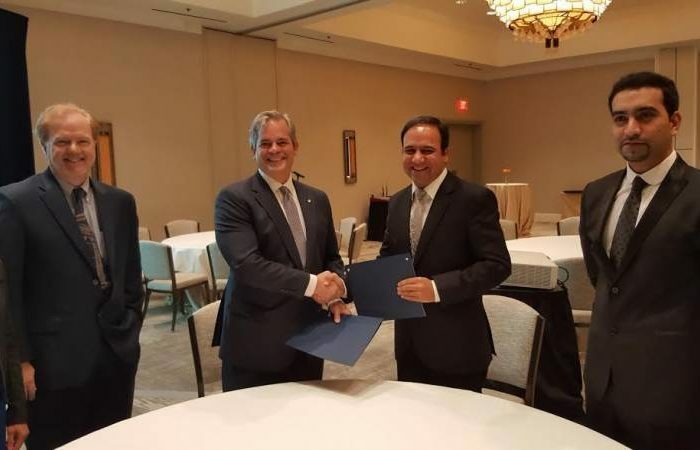 Dr. Umar Saif was appointed as the chairman of the Punjab Information Technology Board in November 2011. In a statement shared with news source Dr Umar Saif confirmed the development. 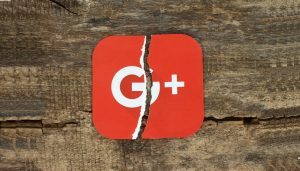 All good things must come to an end. It was a privilege to serve this country for 7 years. I served 5 successive governments and established two institutions: PITB, which became the main reform engine for the government with over 300 projects in Punjab and other provinces, and ITU, which in just 5 years, became one of the premier technology universities of Pakistan with close to 100 PhD faculty members. 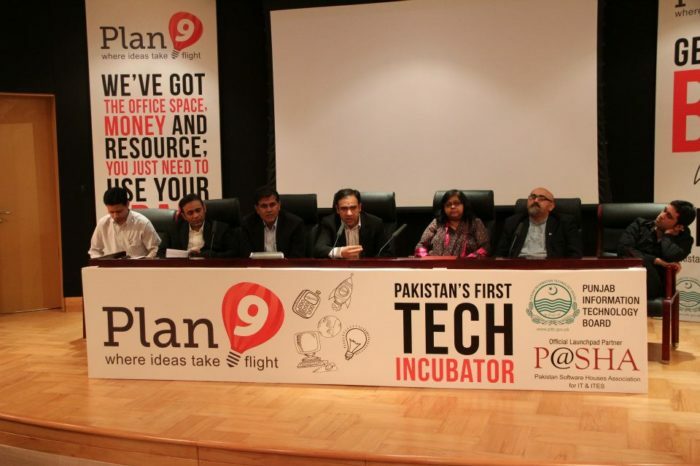 Plan9, PlanX and e-rozgaar paved new avenues of entrepreneurship, innovation and employment for the youth of Pakistan. I am truly proud of all my team members. 1,700 fantastic professionals at PITB; 112 faculty members at ITU. In the end, I served for as long as I could — beyond provincial boundaries and political divides — and gave it all I had. I am sure those who come in future will take these institutions to new heights. Pakistan zindabad! 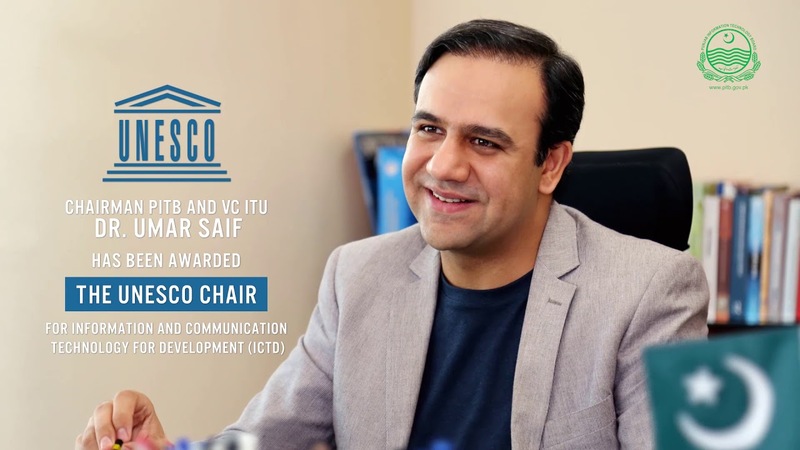 Winner of Sitara-e-Imtiaz Award, Dr. Saif is also serving as the Vice Chancellor of Information Technology University. He is PhD in Computer Science from the University of Cambridge. 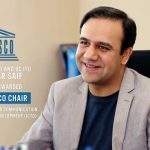 In April this year, Dr Umar Saif was appointed as the United Nations Educational, Scientific and Cultural Organisation (UNESCO) Chair for using Information and Communication Technology for Development (ICTD). 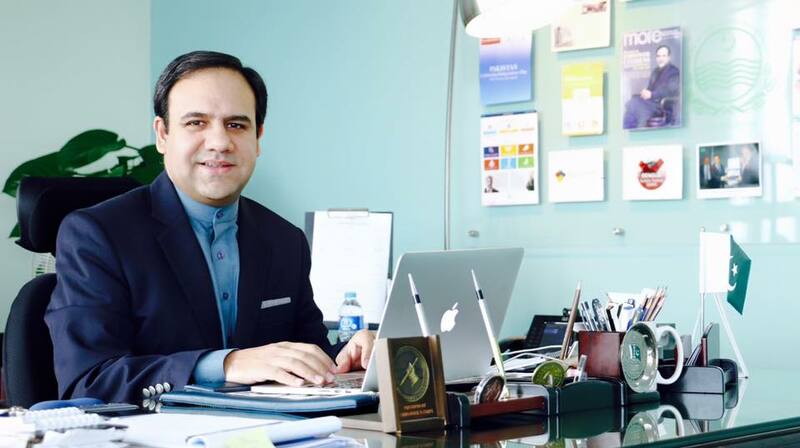 Dr Saif is also known for his work on using ICT solutions for developing-world problems. 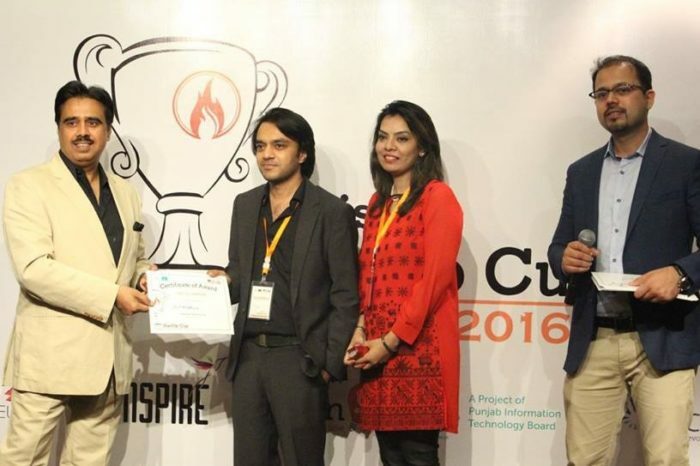 He is also the founder of Plan9, Pakistan’s largest startup incubator and is often credited as one of the main forces behind the IT ecosystem in Pakistan. Saif’s work on grassroots technologies received the MIT Technovator Award in 2008 and he was named a “Young Global Leader” by the World Economic Forum in 2010.